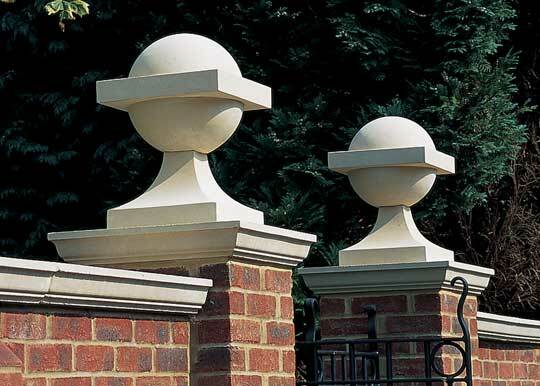 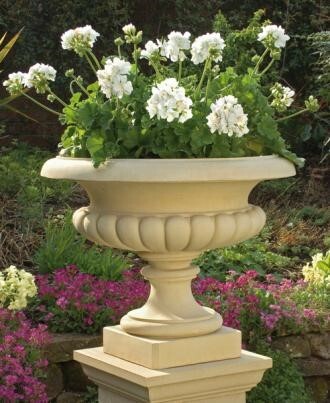 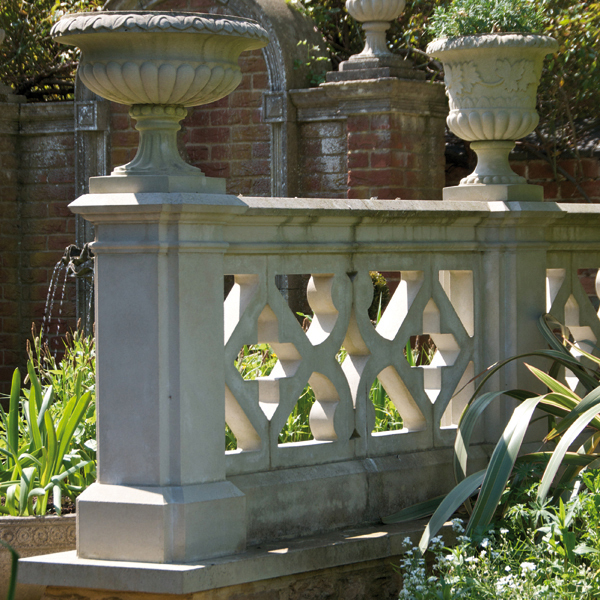 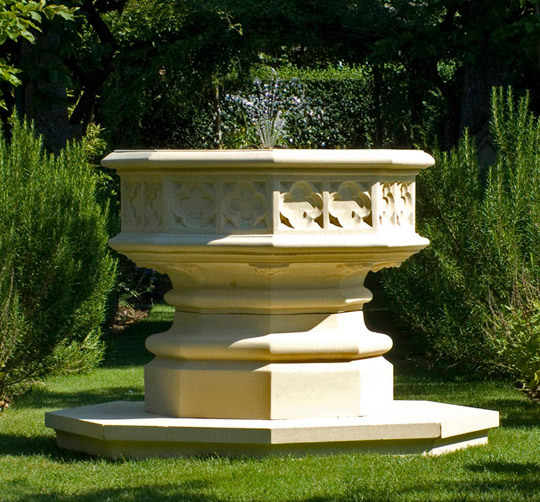 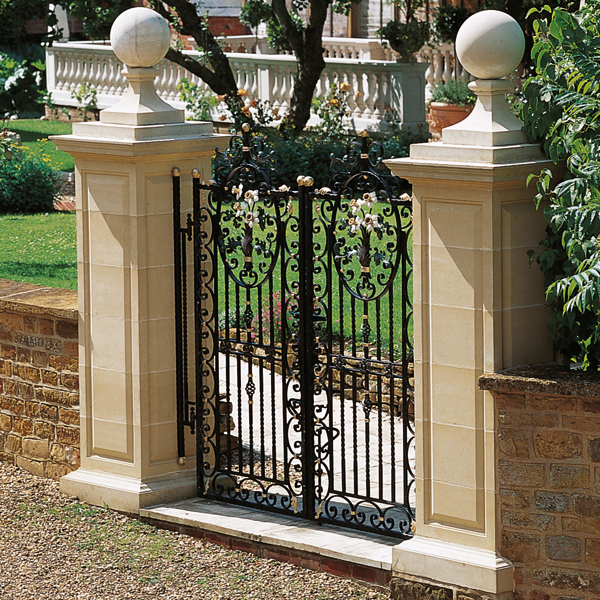 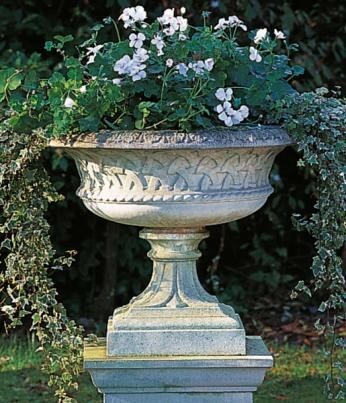 The Haddonstone Flute garden planter is made from cast stone, and is part of a range of stylish patio planters we carry. 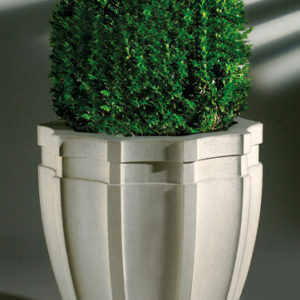 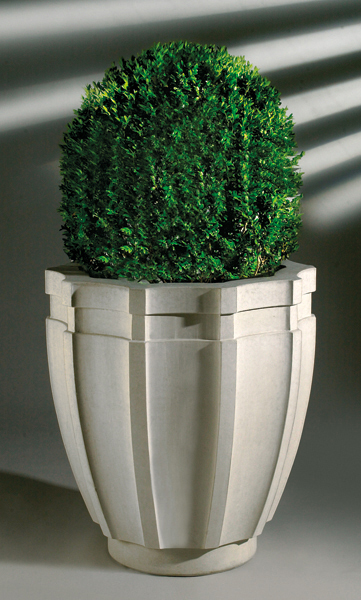 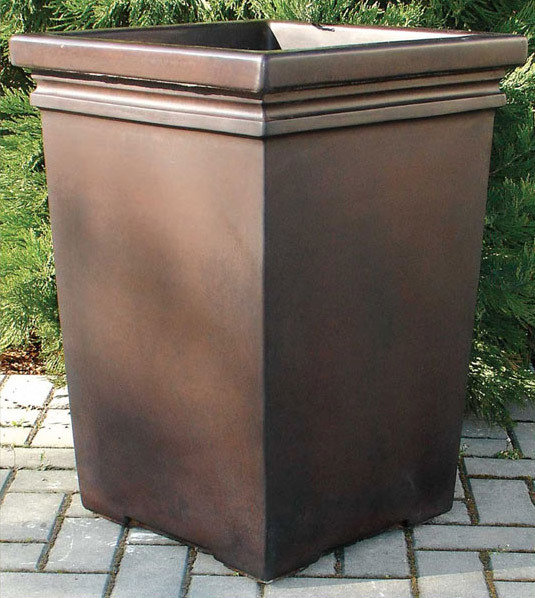 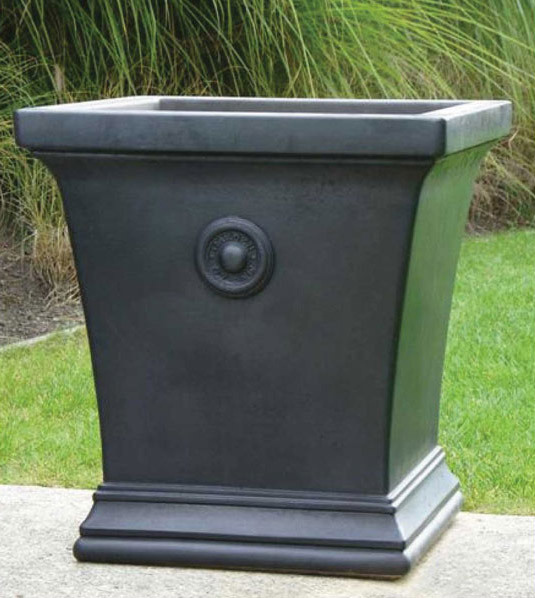 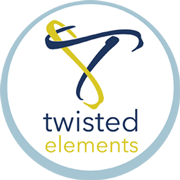 This planter design was inspired by art deco and cubist styles. 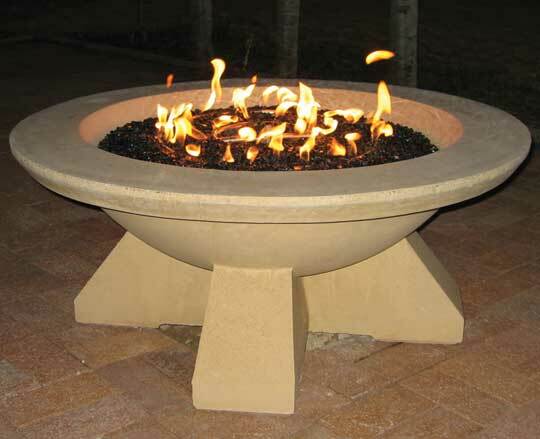 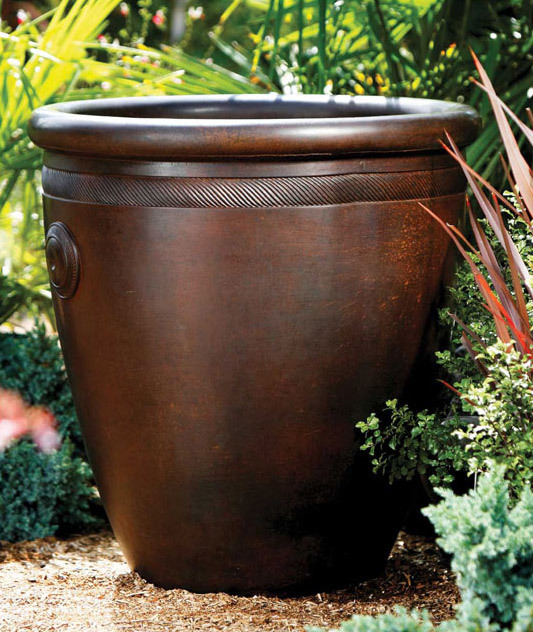 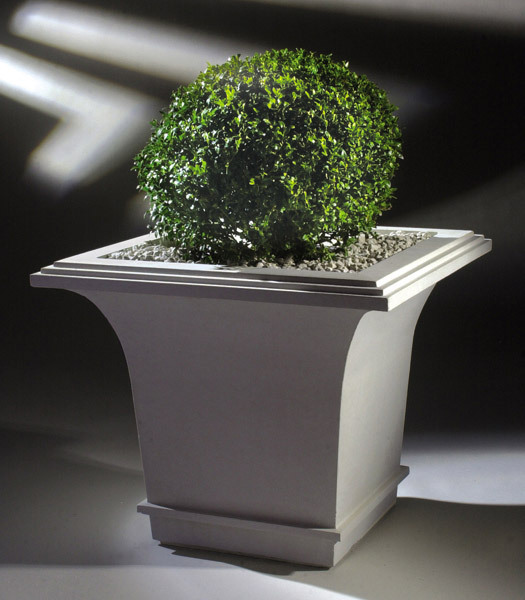 This planter is perfect for informal and modern gardens as well as patios, balconies and terraces. 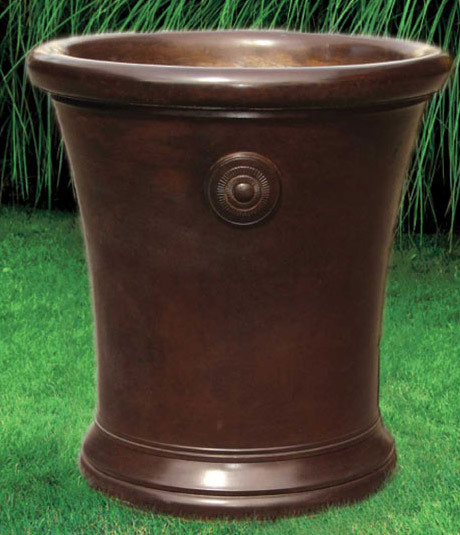 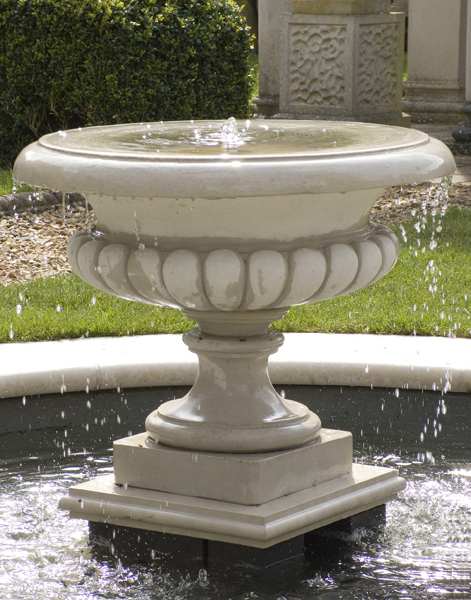 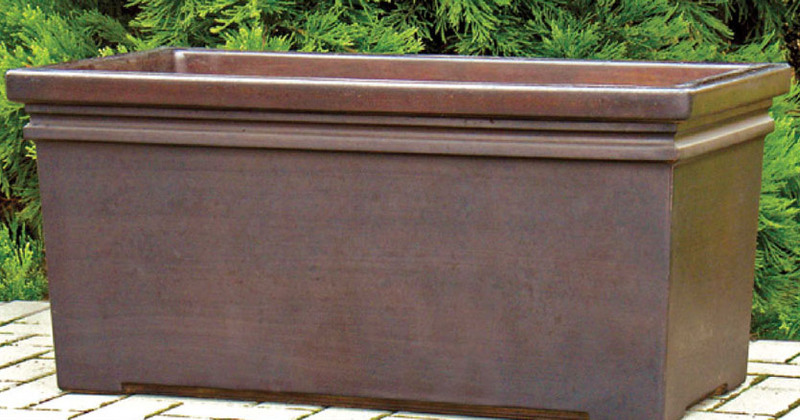 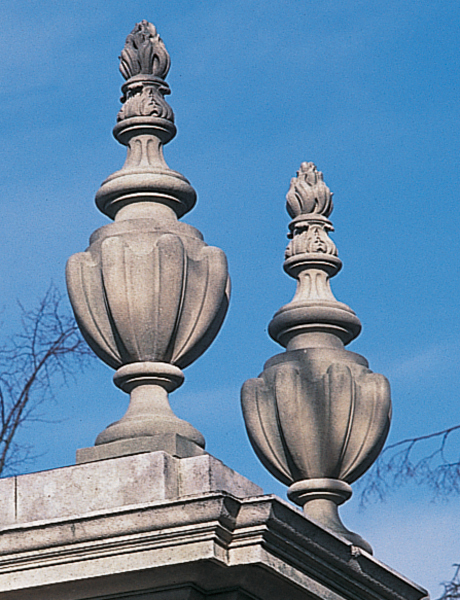 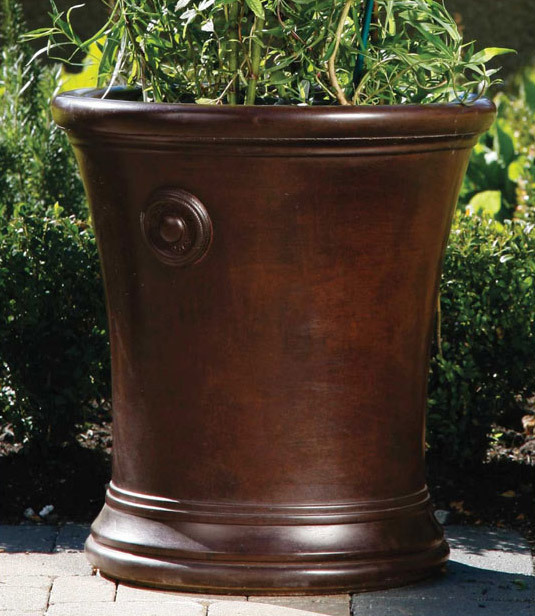 The Flute Planter are available in Portland, Bath, Terracotta, Slate and Coade colors.